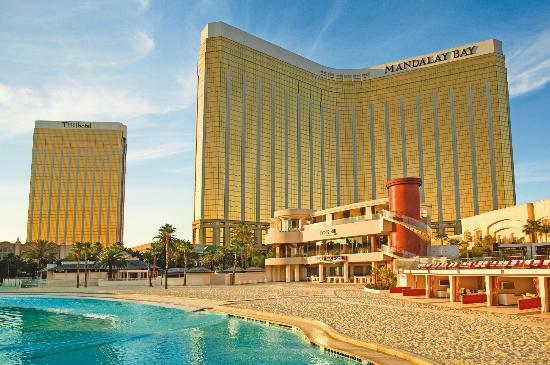 With 1.7 million gross square feet of meeting space to offer, chances are Mandalay Bay Resort and Casino has just the right configuration for you and your group. 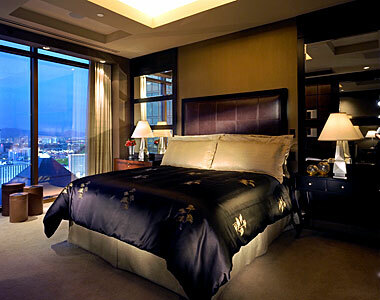 If you are interested in booking or visiting any of these facilities, Contact Us. You may also want to download a property map. 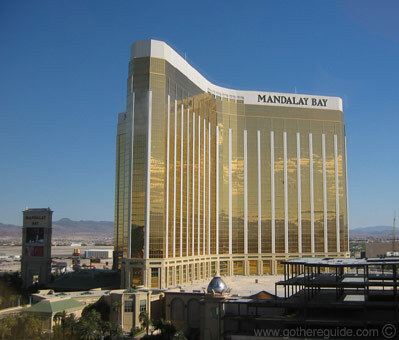 The Mandalay Bay Resort and Casino Convention Center opened its doors as the fifth-largest convention facility in the United States, and the largest meeting facility located on the world-famous Las Vegas Strip. 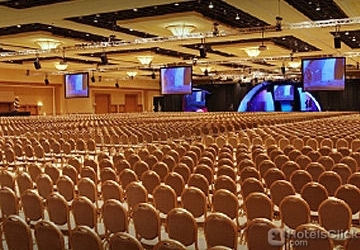 Here you’ll find the Business Center, Food Court, and Bayside Exhibit Halls. 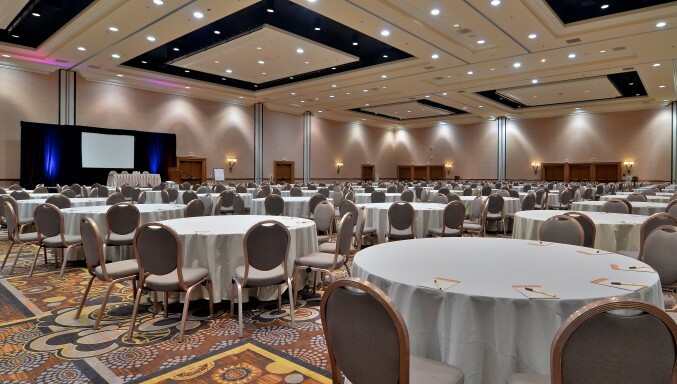 Take advantage of the Shorelines Exhibit Halls, the Mandalay Bay Ballroom, and other meeting spaces.